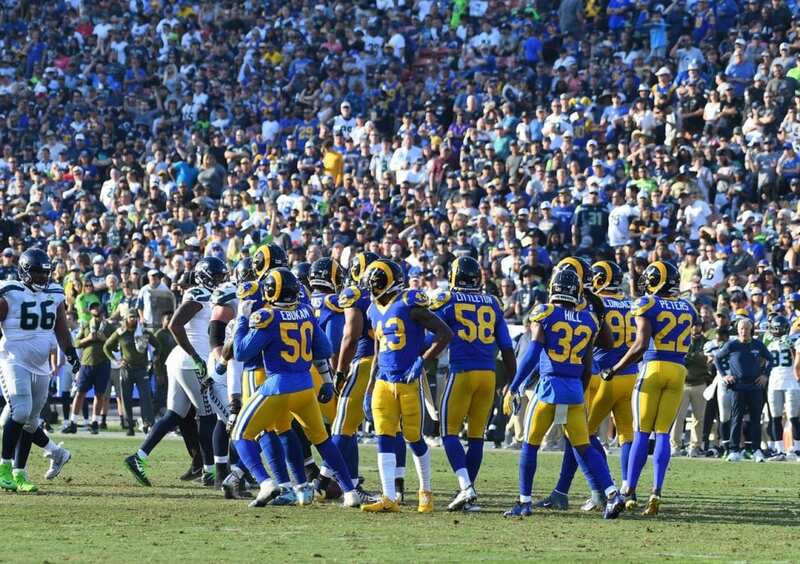 There was plenty of speculation regarding where this week’s marquee matchup between the Los Angeles Rams and Kansas City Chiefs will be held. It appears the NFL has finally come to a decision. In the week leading up to the international game, pictures of the poor field conditions became a cause for concern. This resulted in multiple reports of notable players pledging to sit out in order to avoid injury. Despite the attempts to downplay the severity of the whole situation, the NFL has ultimately decided to give Los Angeles their home game back. The strange turn of events is certainly upsetting for many fans that had made plans to attend the game in Mexico City. Especially the many potential international fans that the NFL was hoping to corner. Unfortunately, the league has let them down by being forced to move the game. Regardless, it is clear that players are happy with the decision. Their threats to sit out did not fall on deaf ears. As a result, the Rams now have the benefit of playing a primetime game in front of their home crowd. Although the whole situation is unfortunate, NFL fans are still in for a treat when two of the most high-powered offenses in the league go head-to-head on Monday night.